If you’re working on your running game, you know how important it is to have the right pair of shorts. That’s because soccer shorts don’t just make it easier for you to get up to speed, they keep you cool and give you the full range of motion you need when you take to the air. 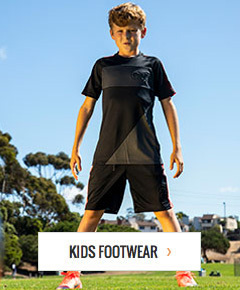 soccerloco has all the men’s, women’s and youth soccer shorts from the biggest brands and all your favorite teams, so check out our huge selection. With some of the best prices online, fast, flat-rate shipping and our no-hassle return policy, we’re sure you’ll find exactly what you’re looking for. Shop today and save with the best gear on the market – all at some of the best prices!